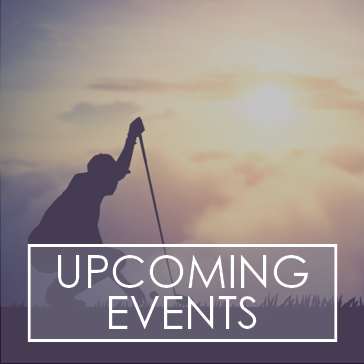 Enjoy the best in dining, golfing, social events and more as a member of Copper Mill Golf Club. Our community pride is what sets us above the rest. A place where families gather, friends reunite and children play - you'll feel right at home. 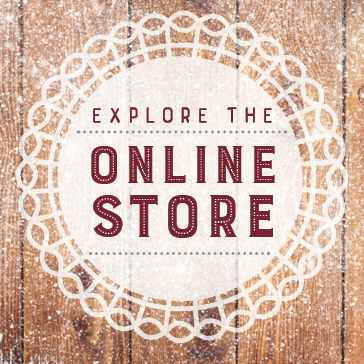 $2 Off Already Discounted Online Rates. Free Dozen Golf Balls with Every 10 Rounds Played. 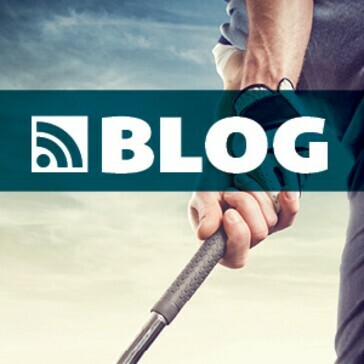 Book Tee Times Up to 7 days in advance. FREE GolfTec Club Fitting. FREE Round of Golf on your birthday. $10 Off Edwin Watts Purchase of $30 or more. 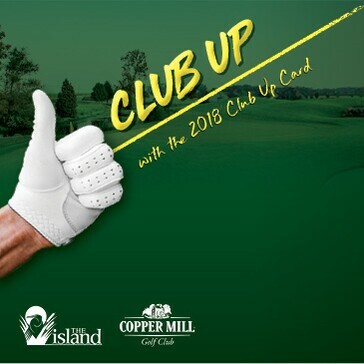 2018 Card Upgrade +$18 Free Round at Both Courses! 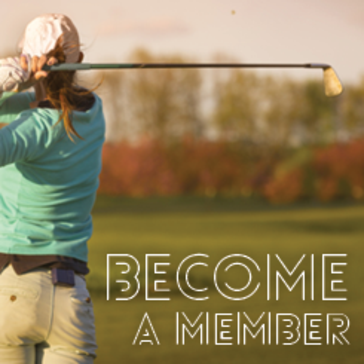 For more information about membership opportunities at Copper Mill, please complete the form below to contact our staff. Thank you for requesting information about joining Copper Mill Golf Club.